Tree planting near the Mink River, which is part of forest restoration project in Door County, Wis. The Nature Conservancy's Joe Fargione discusses its nature climate solutions study with Lake Effect's Susan Bence. 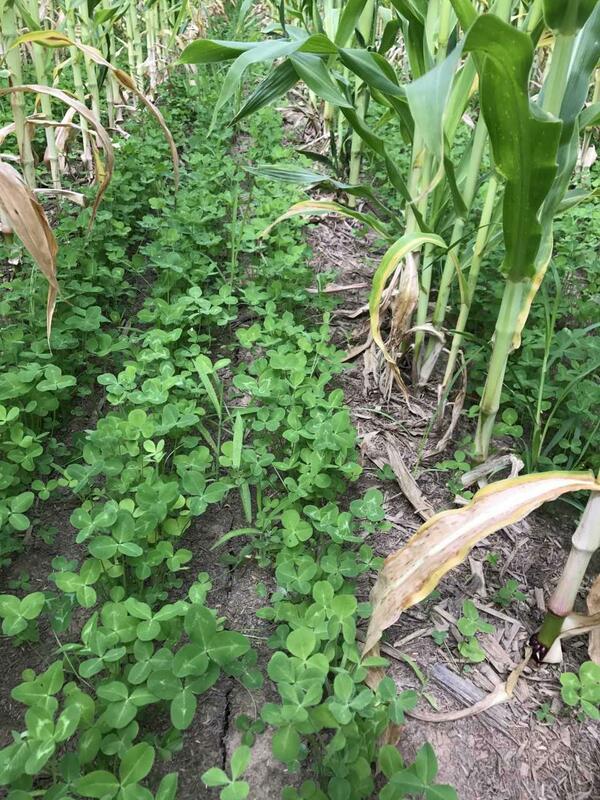 One natural climate strategy: clover planted between rows of corn, which helps hold soil in place and restore soil health. The Nature Conservancy also developed a carbon mapper to help people visualize the benefits of natural climate mitigation strategies. 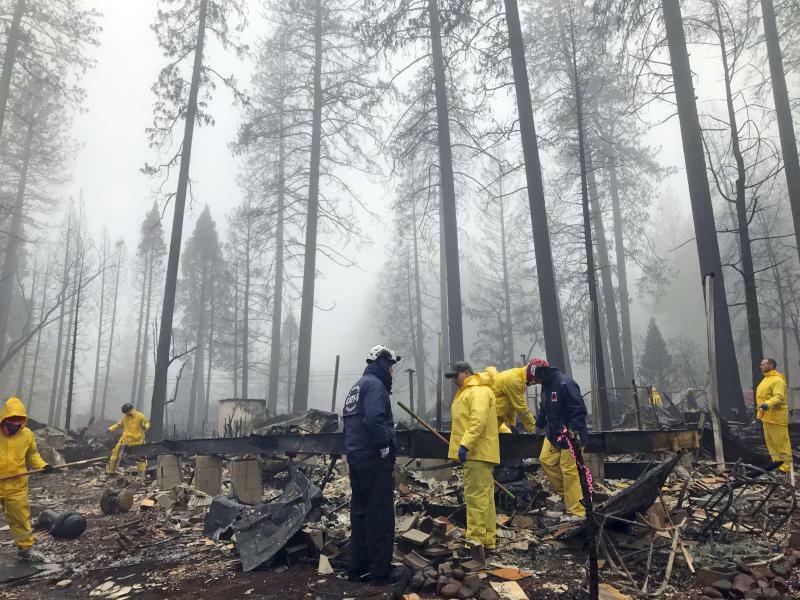 Joe Fargione, North America Region science director, says natural climate solutions have the potential of offsetting one-fifth of the United States' current net greenhouse gas emissions. “That’s the same as if every car and truck in the country stopped polluting the climate,” Fargione says. The peer-reviewed study represents 21 collaborating institutions and over three dozen coauthors. 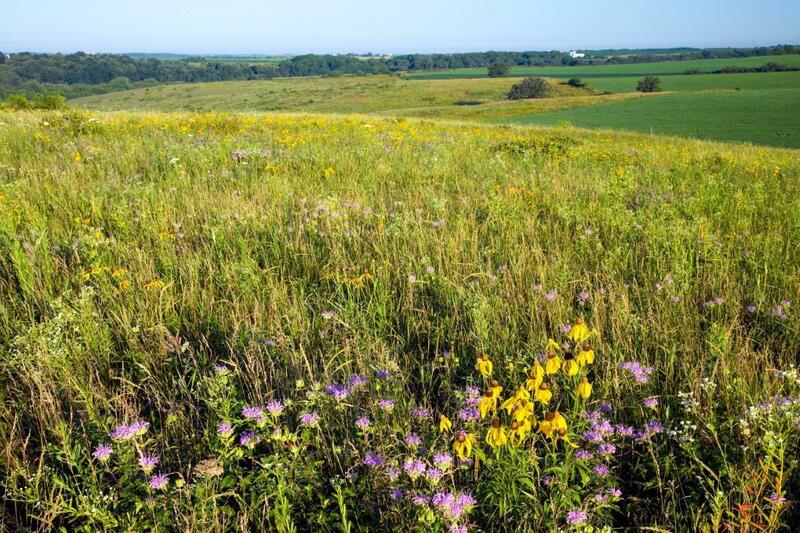 Tallgrass prairie at the Military Ridge Prairie Heritage Area, Iowa County helps capture carbon. The study, Natural Climate Solutions for the United States, was published in Science Advances, a publication of the American Association for the Advancement of Sciences. It’s no secret that U.S. environmental standards are shifting. President Donald Trump has been candid in his resolve to ease regulations. 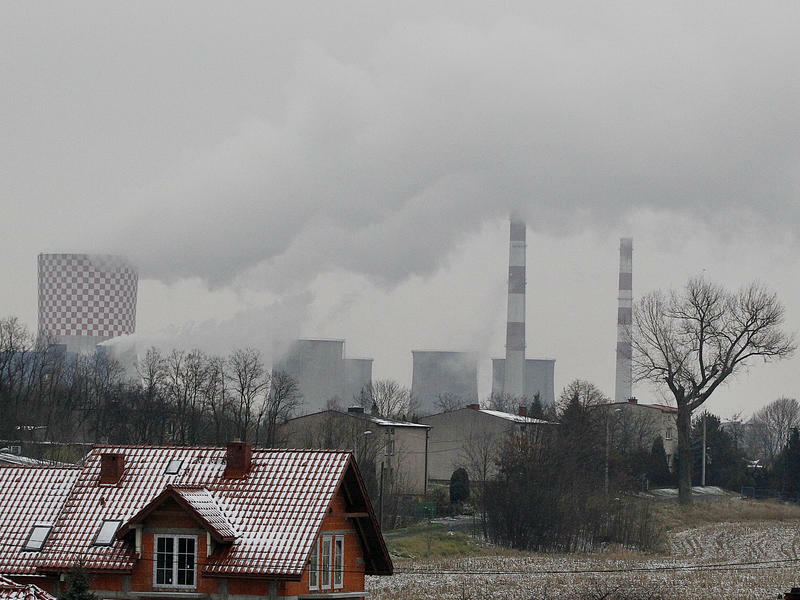 And in early December, the Environmental Protection Agency (EPA) announced plans to revise air pollution rules. The American Lung Association in Wisconsin is among the groups concerned about where the changes could lead. 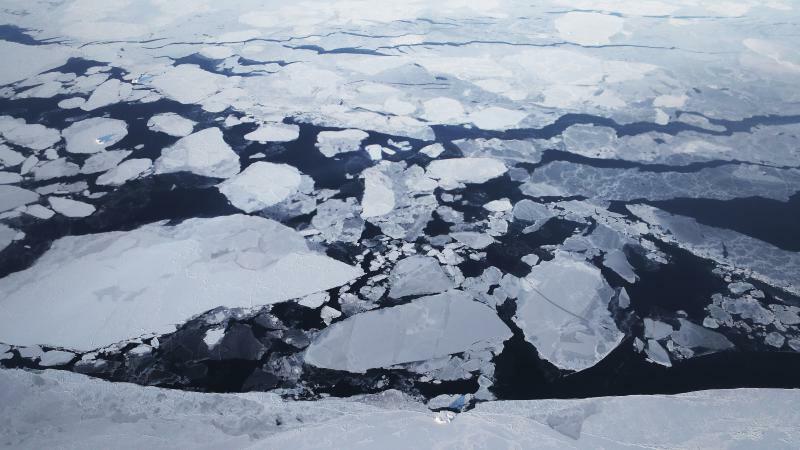 The Arctic has experienced the "most unprecedented transition in history" in terms of warming temperatures and melting ice, and those changes may be the cause of extreme weather around the globe, according to the National Oceanic and Atmospheric Administration's 2018 Arctic Report Card.